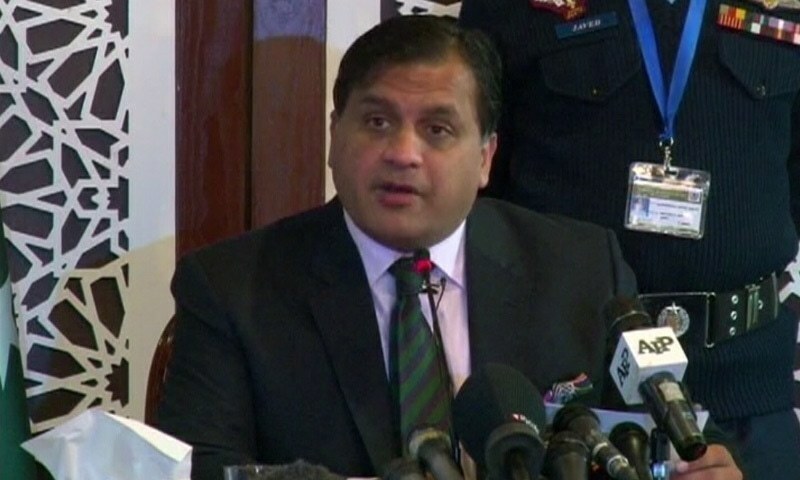 As tensions continue to prevail between Pakistan and India, the two neighbouring countries will exchange visits by their respective delegations this month to discuss the draft agreement on the Kartarpur corridor, the Foreign Office said in a press release on Tuesday. The information was a part of messages conveyed to Acting Indian High Commissioner Gaurav Ahluwalia, who was invited to the Ministry of Foreign Affairs (MoFA) for a meeting today by Dr Mohammad Faisal, the director general for South Asia and Saarc. According to the statement, a Pakistani delegation will visit New Delhi on March 14. This will be followed by a visit to Islamabad of an Indian delegation on March 28. Earlier in January, Pakistan had shared its draft of the proposed agreement on the Kartarpur corridor with India and called for initiation of negotiations for its finalisation. In February, after a bit of wrangling over the venue of the talks, the two countries had agreed in principle on reciprocal visits of officials for negotiating and finalising the agreement. The announcement from the FO comes a week after the Indian Air Force (IAF) violated Pakistani airspace following the deadly attack targeting Indian security forces in Indian-occupied Kashmir's Pulwama area. Amidst rhetoric by Indian officials in the aftermath of the attack, Pakistan had called back its high commissioner in India for consultations on Feb 18. 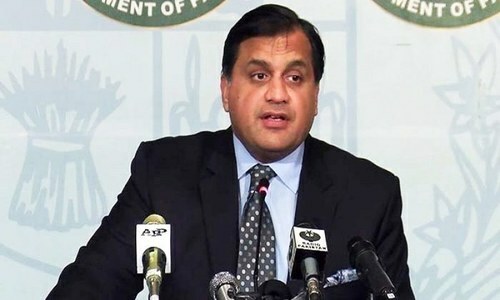 The Indian envoy was informed today that the Pakistani high commissioner to India would be returning to New Delhi after completing consultations in Islamabad, according to the FO statement. Pakistan's "commitment to the continued weekly contact at the Military Operations Directorates level" was also conveyed, the FO spokesperson said. In January, when asked if channels of communication with the Indian Army were continuing to avoid any miscommunication or misunderstanding, Maj Gen Ghafoor, the chief of the Inter-Services Public Relations (ISPR), had said the “weekly DGMO hotline and on required bases, Border Flag Meetings are on routine between both sides”. I hope this realisation do last forever and that sooner people on either side of the border would be able to see their present from the perspective of future; rather than ruining the reality for some distorted narrations by doubtful people. We share one common reality that we have had a common past, common present, and likewise, are destined to a common future. PM Imran Khan has rightly stated that the one who brings peace to Kashmir would deserve Noble peace award. No body wants to be Noble? Not any Hindu? Muslim? Christian? Jew? Bhuddist? Or any human? I guess you do. " Neighbours have got a lot of rights in Islam, similarly, Kashmiri's are neighbours of BOTH India and Pakistan." Dialogue is the only way to resolve issues. Even after wars, the issues are ultimately resolved thru dialogue and positive engagement. This is the fundamental principle. 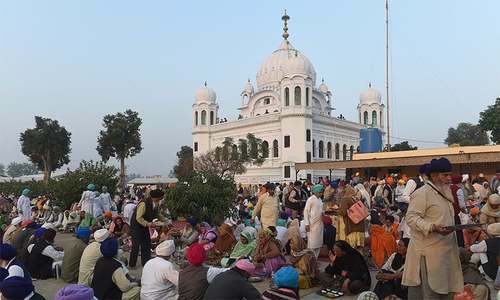 India cannot afford to impede in the Kartarpur process. It will not go well with the Sikh community in India and around the globe. The bitter taste felt by both nations due to unwanted tension must be shun away by bright ideas of opening Kartarpur Corridor. PM Modi may try to have a good remedial steps on electoral through peace & love, the openous of trade and travel must follow by both neighbors.